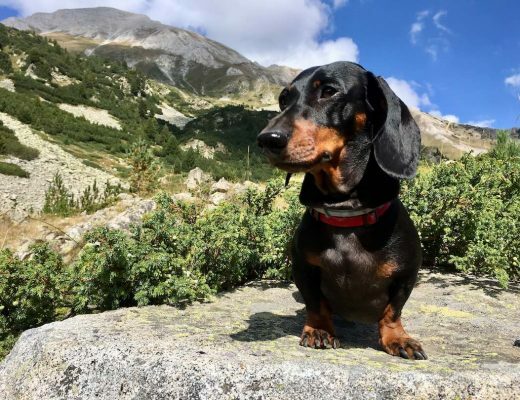 One of the biggest worries that I had before I started travelling with my dog, was finding dog-friendly accommodation. 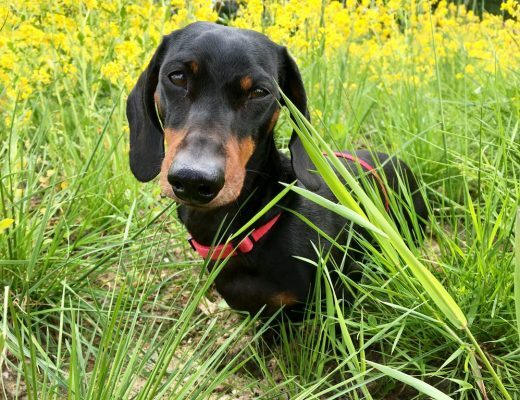 Before I committed to flying to Europe with Schnitzel, I spent some time investigating how much accommodation was dog-friendly and convincing myself that yes, I would be able to find somewhere to stay in various locations. 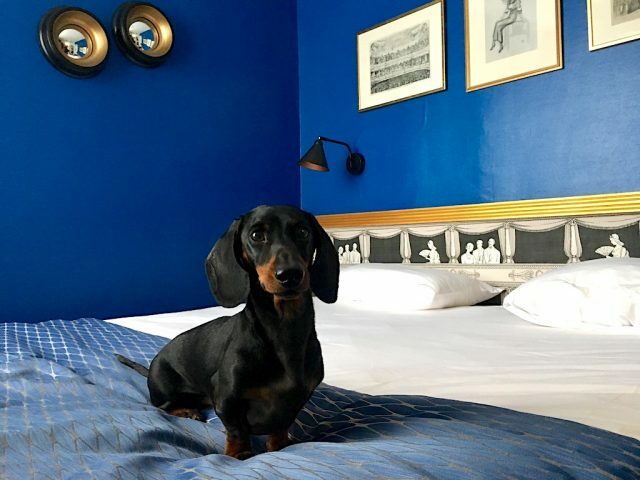 While I can’t guarantee that you’ll always be able to stay anywhere with your dog (and if everything is nearly booked out, finding somewhere dog-friendly can make it even tougher), it’s easy to find dog-friendly accommodation on the major booking platforms of Airbnb, Hotels.com and Booking.com. 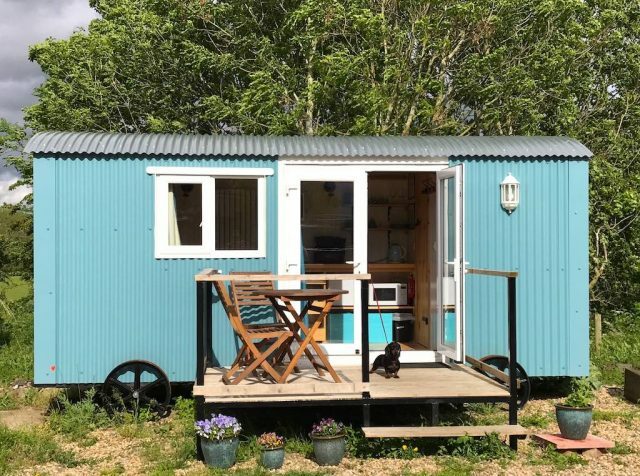 Airbnb is my favourite option for finding dog-friendly accommodation. While many hotels charge a surcharge for dogs, only a handful of Airbnbs that I’ve stayed at have charged me extra for staying with a dog. On top of that, there’s often free parking (great for road tripping) and dogs that are sensitive to noise outside the door (like my Schnitzel) will find it easier to settle compared to a hotel. Now, only dog-friendly accommodation options should be displayed. 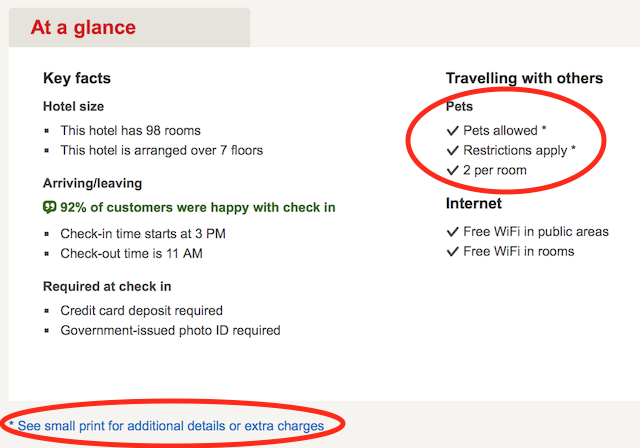 I like to always double check, in case the host has specified no pets are allowed in the description (confusing, yes?) or if there are any conditions such as small dogs only. Additionally, check if any pets live at the home, especially if you’re just renting a room, if your dog doesn’t always get on with other pets. On the Airbnb iPhone App it’s even easier. When specifying the number of guests, just check the box for “Pets”. 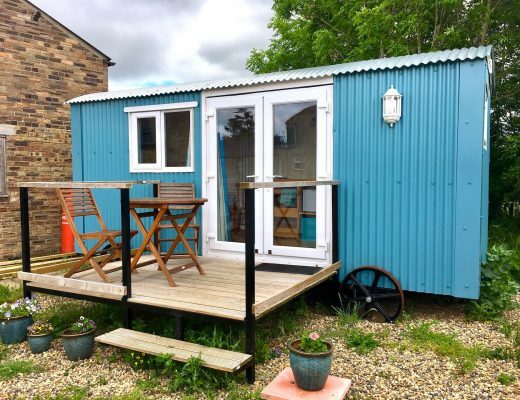 This also has the advantage that you don’t see the full list of rentals that may or may not allow pets, and have your attention grabbed by one that isn’t pet-friendly. 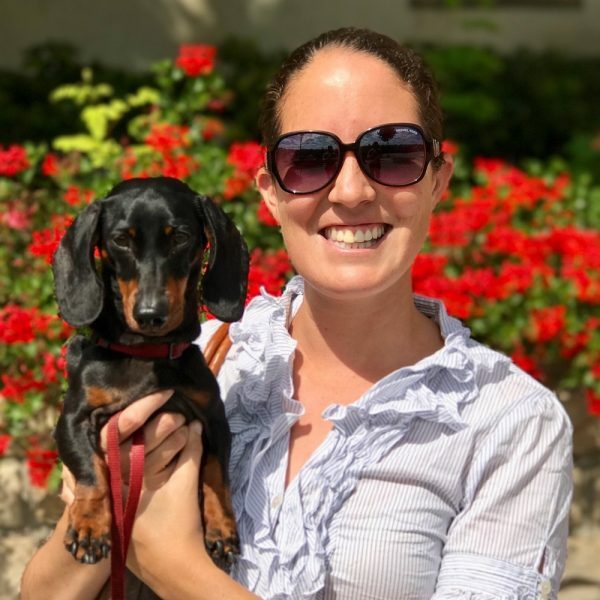 Before staying in an Airbnb with your dog for the first tip, check out my 9 Tips for Staying in an Airbnb with Your Pet. Hotels.com has usually been my favourite hotel booking site, partially due to its easy-to-use website and app, but also because it has a great reward scheme (stay 10 nights and get 1 free). 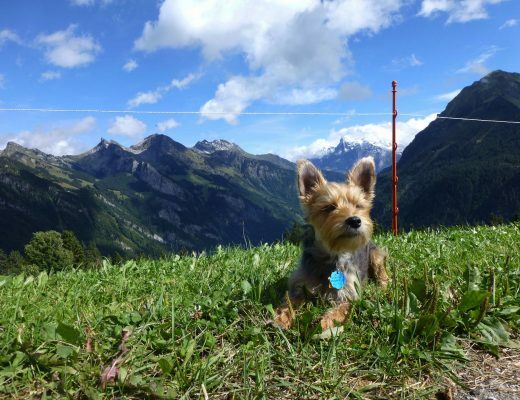 Plus, it’s also easy to find dog-friendly hotel rooms and view conditions. To find dog-friendly hotels on Hotels.com, firstly, start searching as normal. Then, on the search result page, filter the search results. On the left hand side of the page, a list of filters are displayed. Scroll down until you see “Facilities” listed. 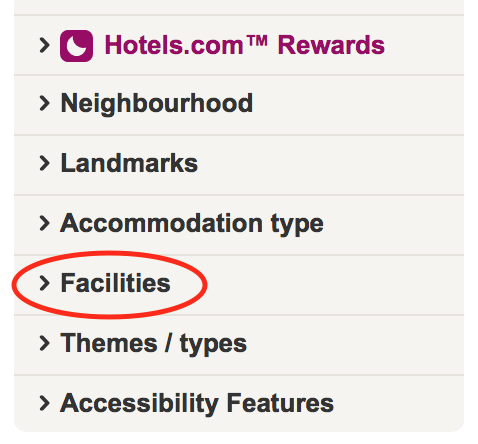 Click on “Facilities” to expand the list. Then, select “Pet Friendly” towards the bottom of the list. Allow a moment for the page to re-load with the filtered results. 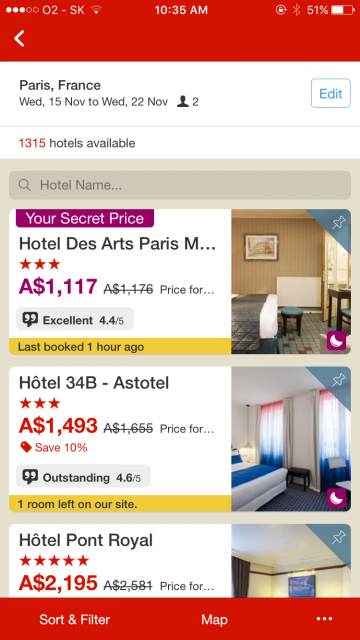 If using the Hotels.com app, click on the “Sort & Filter” button on the lower left to bring up the same list of filters. As you’ve filtered for only hotels that allow pets, this should always say “Pets allowed” under the Pets heading. However, it may also stipulate here whether there’s restrictions on the number or weight of pets. Additionally, it may have an asterisk after “Pets allowed” or state “Restrictions apply” followed by an asterisk. To see these further conditions, scroll further down to the “small print” section at the bottom of the page. As you can see above, under the list of fees for optional extras, the charge for a pet (“EUR 10 per pet, per day”) is listed. 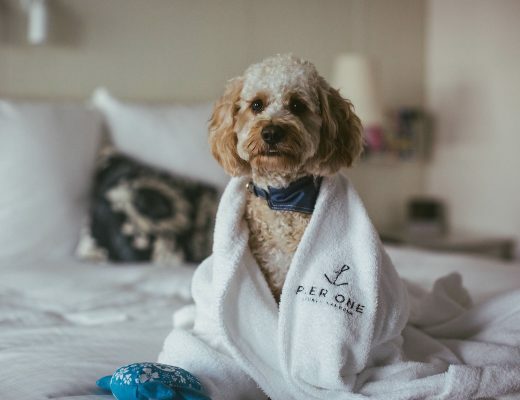 It also states here that “pet-friendly rooms can be requested by contacting the property at the number on the booking confirmation.” These two conditions are very common. 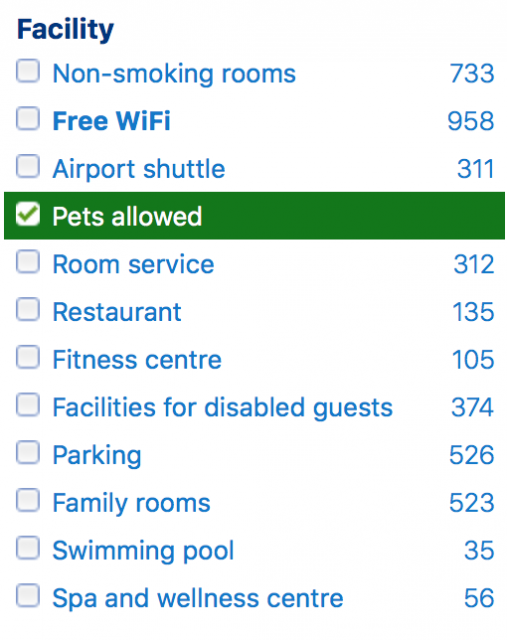 If it’s necessary to request a pet-friendly room, I’ve always found it sufficient to request this in the “Special Requests” section of making a booking (on the same page where you supply your personal details and credit card details). However, if in doubt, you should also contact the hotel directly. My favourite thing about Booking.com is the sheer range of accommodation listing they have from all around the world. If a destination doesn’t have many (or any at all) hotels displayed on other booking sites, there’s still likely to be options on Booking.com. The one downside I’ve found, though, is that the information on dog-friendliness isn’t as clear, with extra fees not listed. 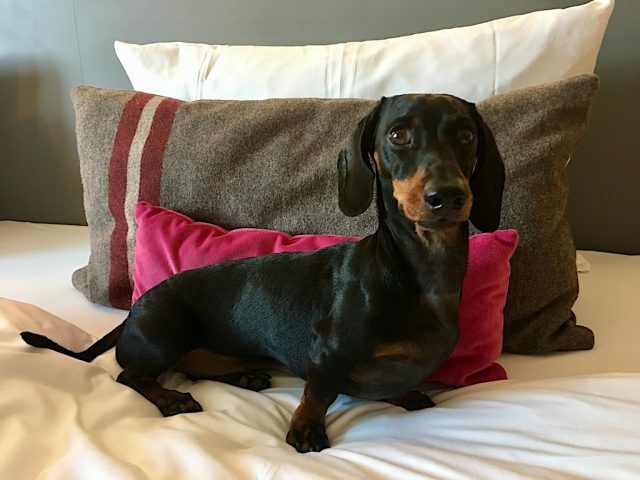 To find dog-friendly hotels on Booking.com, firstly, search as normal. Then, on the search result page, filter the search results. On the left hand side of the page, a list of filters are displayed. Scroll down until you see the “Facility” sub-heading. Select “Pets allowed” and allow a moment for the page to re-load with the filtered results. One handy tip: before you click on “Pets allowed”, the number on the right displays the number of currently displayed properties that allow pets. 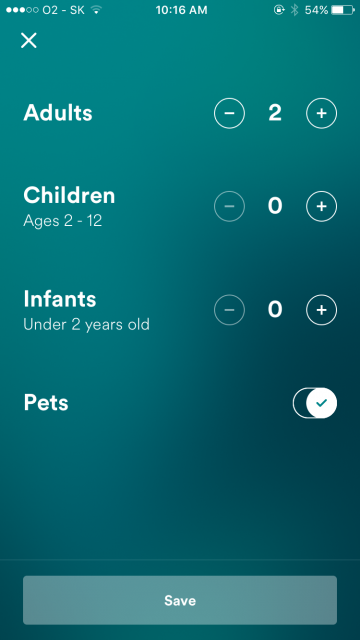 This can give you an idea of whether most properties do allow pets (like those that offer free wi-fi above) or don’t allow them (like there’s not many properties with swimming pools). In this case, it’s a good idea to contact the hotel, find out whether your dog is allowed to stay and what the conditions and charges are. 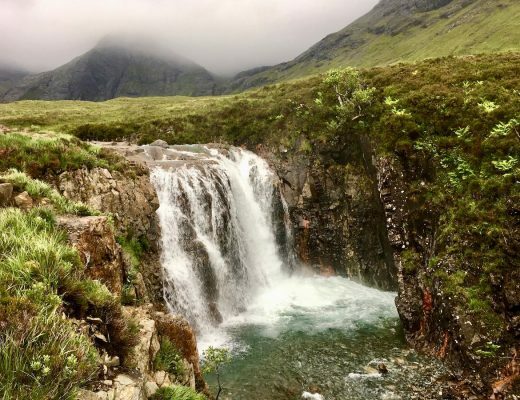 Either hold off booking the hotel, or book an option that allows for free cancellation. Great to hear from you Rhonda! I’d recommend looking for an Airbnb. A few of the Airbnbs we have stayed at have had lovely yards where our dog could run around. However, many have also been in apartment buildings with no yards. I’m not sure where you’re looking for, so I’d recommend looking on Airbnb (follow my steps) for your destination. If you’re not sure, feel free to message the owner. Happy travels!